Kesko Senukai, owner of the chain of K-Rauta DIY stores in Estonia, has received permission from the Estonian Competition Authority to buy 1A Group, one of the leading online retail market players in the Baltic states, informs LETA/BNS. The Estonian Competition Authority decided that the sale of the 1A online store to Kesko Senukai would not cause significant damage to competition on the goods market, foremost by way of establishing or strengthening a dominant position. The strategic objective of Kesko, parent company on Kesko Senukai, in the building and technical trade is to strengthen its market position in Northern Europe and improve profitability in all operating countries, Kesko said. By acquiring 1A in a transaction the price of which the parties will not disclose, Kesko will gain a strong foothold in the Baltic countries' growing e-commerce market. 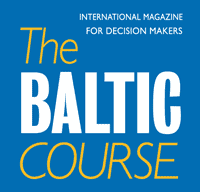 "The e-commerce market in the Baltics is fast growing and strongly outpacing brick-and-mortar retailing. With this acquisition, we will become the largest omnichannel player in the Baltics and can serve our customers via our comprehensive store network as well as growingly online. 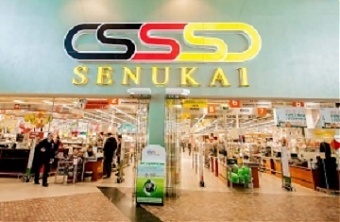 1A complements the existing online sales of Kesko Senukai Digital especially in Latvia and Estonia, providing us a comprehensive e-commerce platform to serve the whole Baltic market," Jorma Rauhala, president of Kesko's building and technical trade division and deputy to Kesko's president and CEO, said at the end of June. The transaction is to be carried out through UAB Penktoji Projekto Bendrove, a Lithuanian holding company founded specifically for this, which Finland's Kesko Oyj and natural persons Arturas Rakauskas and Augustinas Rakauskas have joint power over. Kesko Oyj is a listed company registered in Finland, the main activity of which is the sale of food, construction goods, technical and household goods and vehicles. The group is also involved in the sale of various machines and electrical equipment. 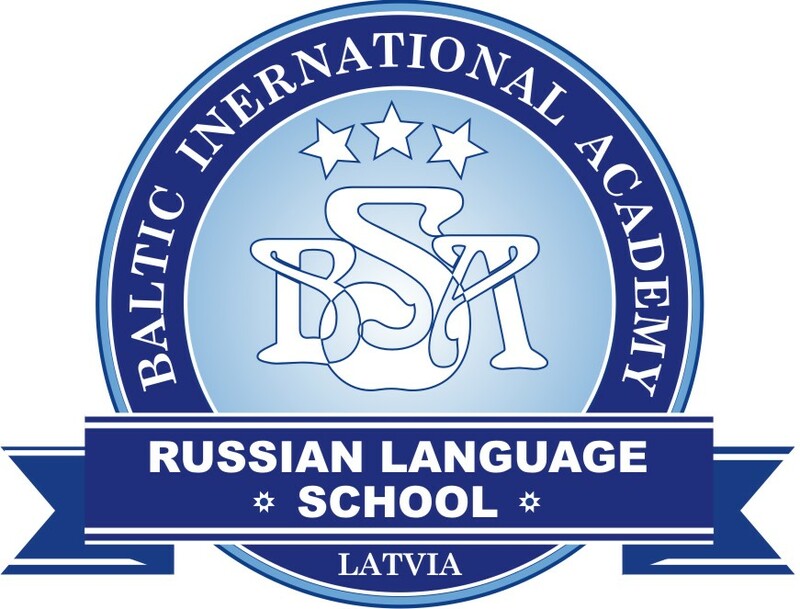 The group's activity is mainly focused on Finland, but the group is also active in other Scandinavian countries, the Baltic states, Poland and Belarus. Kesko Senukai is the leading DIY retail company in the Baltics and operates 22 K-Senukai stores in Lithuania, nine K-Senukai stores Latvia, eight K-Rauta stores in Estonia and 17 Oma stores in Belarus as well as a successful e-commerce platform. 1A Group was founded in 2002 and has grown into one of the leading online retail market players in the Baltic states. The company started as an electronics online retailer, but has since transformed into a multi-industry product online retailer.